This week Condé Nast has been in the news. It appointed a new CEO, charged with leading its transformation. Condé Nast publications include Wired, The New Yorker, and Vanity Fair. 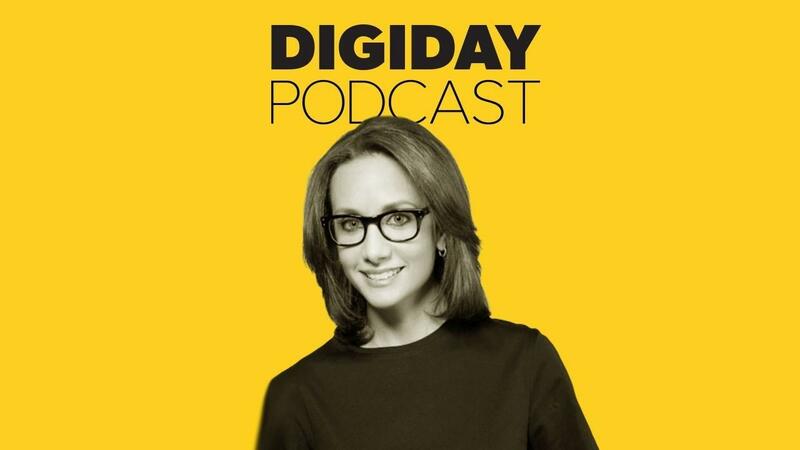 In this podcast, Pamela Drucker Mann, Condé Nast's CRO, shares lessons learned over the past few years. She speaks to where management are focusing their efforts for growth, as well as what they are saying no to. Video is an amazing platform for Condé Nast. You have the ability to go deeper. It’s hard to do that in the web space. Video allows us to do what we do well and expand our brands. A new look for Axonista! We are very proud of what we have accomplished under our old banner, over the last 9 years. This week, we’ve launched a new brand identity that’s more reflective of our team, our values, and the exciting future ahead of us. Axonista's Design Lead Thomas Tennyson walks us through the story behind the new Axonista look. We hope you like it!